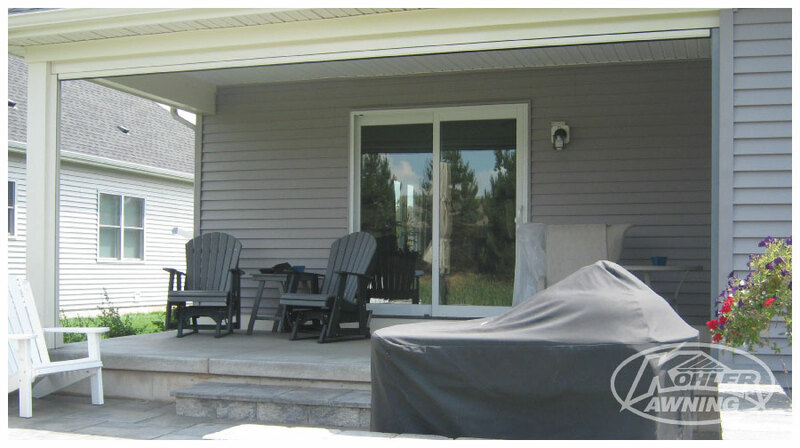 Kohler Awning provides a wide variety of screens and shades to fulfill your needs. 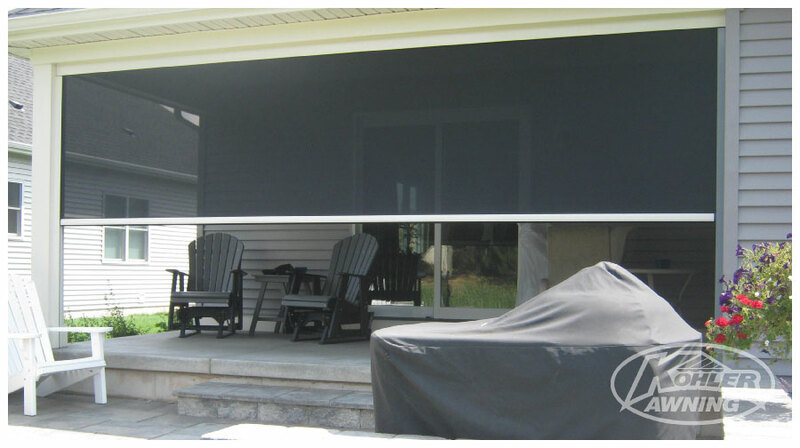 Interior and exterior shades are available to block harmful UV rays. 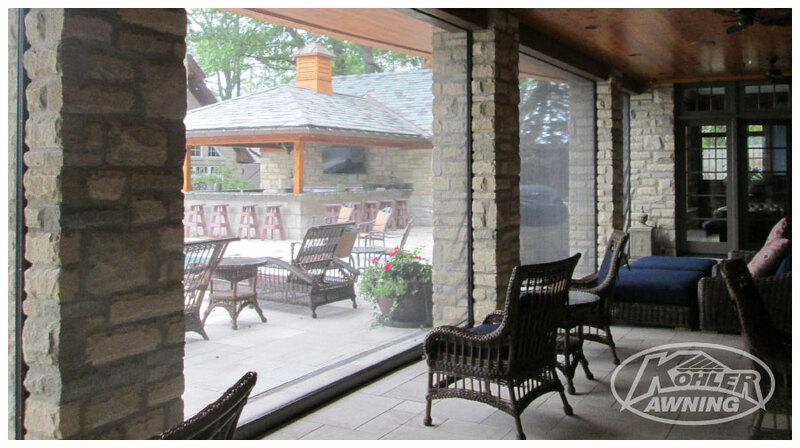 Exterior screens provide an insect-free outdoor living space without compromising your beautiful view. 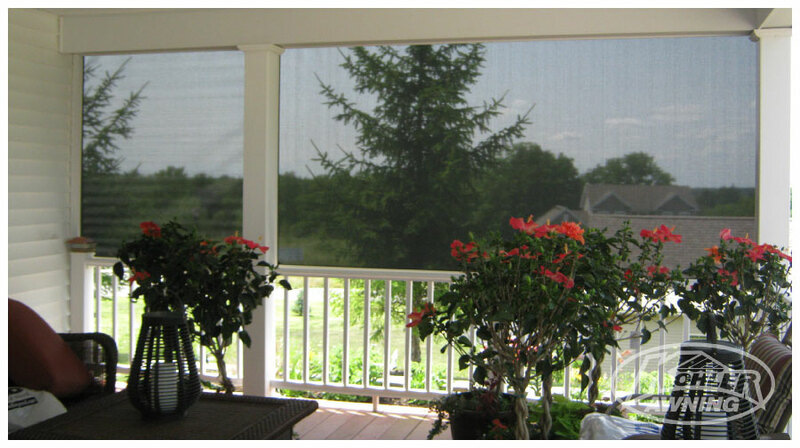 With several fabrics to choose from, we can even provide wind protection while preserving that feeling of being outdoors. 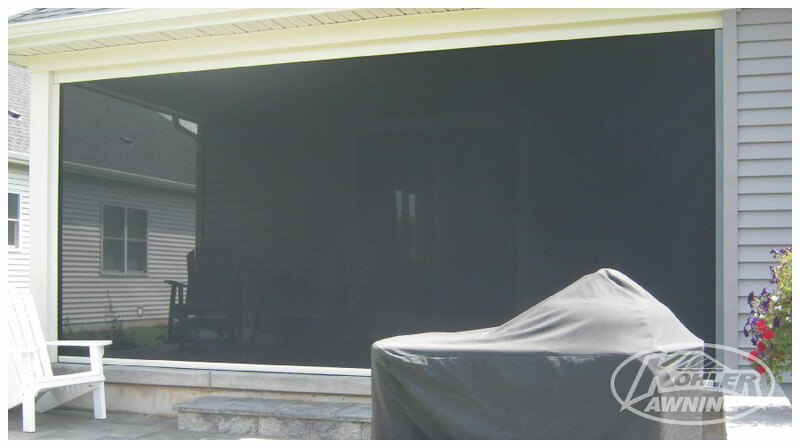 Call us today for a free in-home estimate. 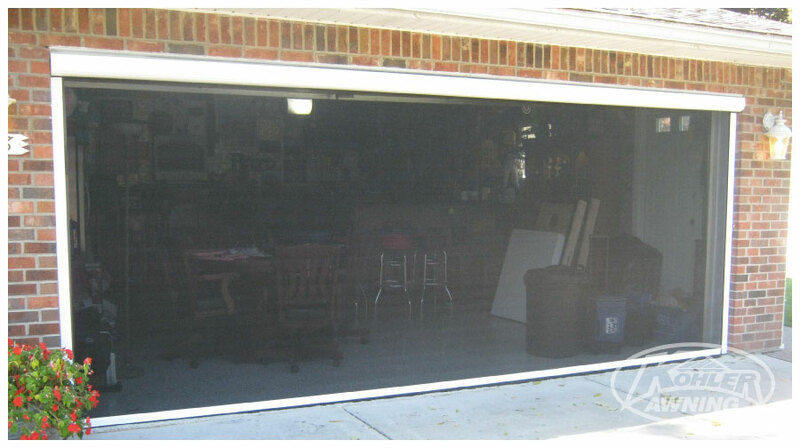 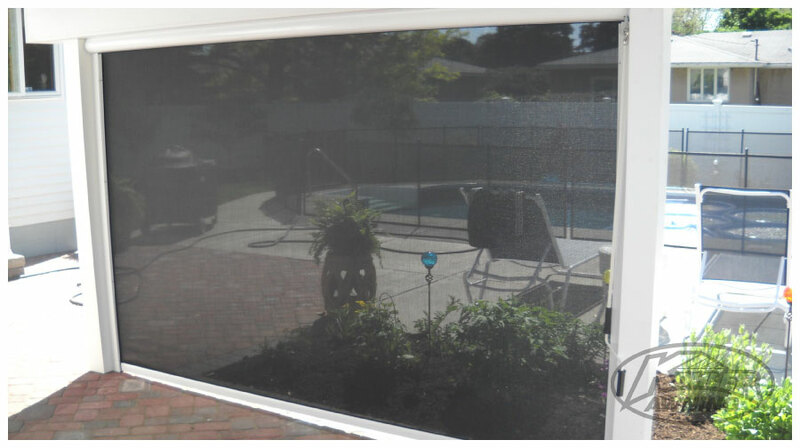 Motorized screens are available to enclose your garage or porch to provide an insect and pest-free area outdoors. 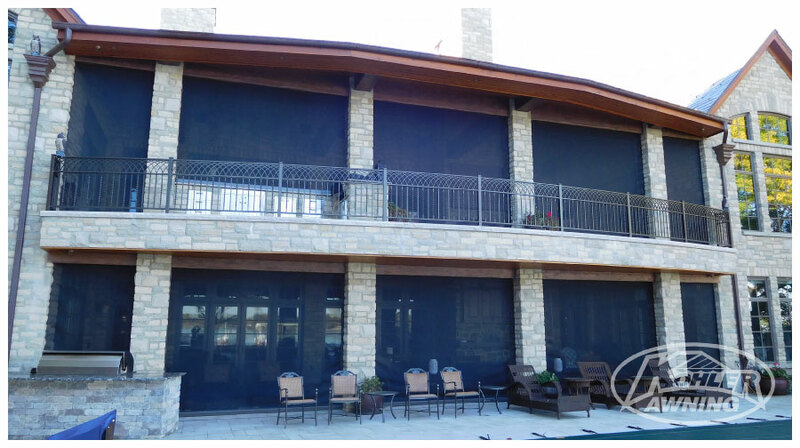 With a wide variety of fabrics to choose from, these screens can also block the sun and wind while preserving your outdoor view. 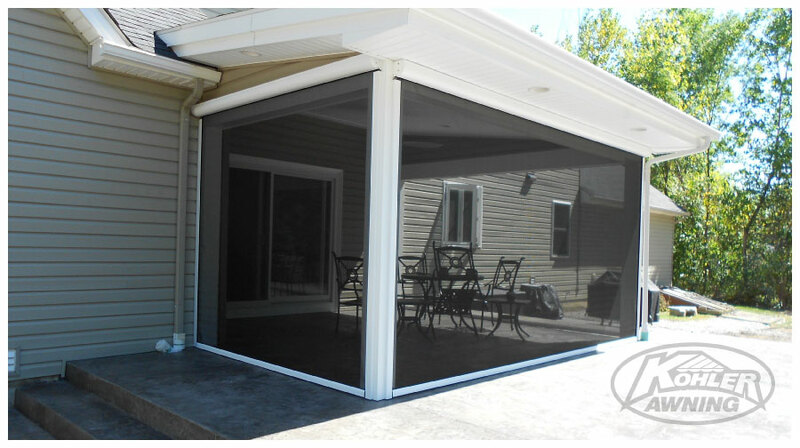 Several frame colors are available to match any exterior décor. 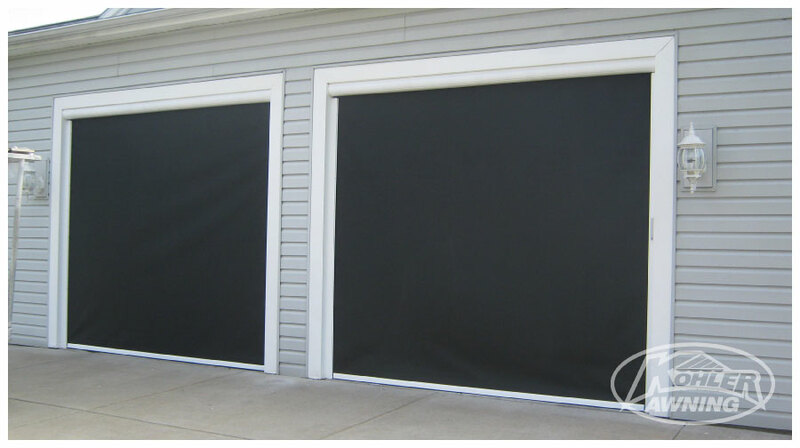 Custom frame colors are also available.